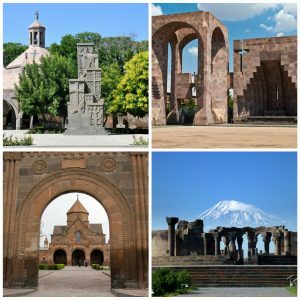 The small country of Armenia is remarkable for many reasons. 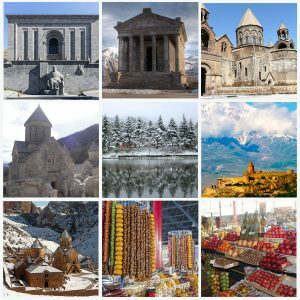 This ancient modern country is located on the crossroads of ancient Silk Road, uniting Asia and Europe; it is a country where the first 5,000-year-old man-made shoe was found and where baking skills are 2,500 years old. 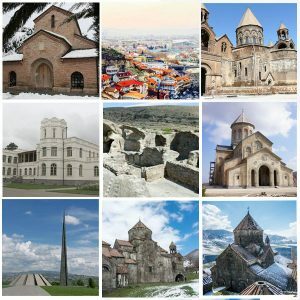 It is the country, which was the first to adopt Christianity as an official religion and where modern and traditional worlds live peacefully side-by-side. 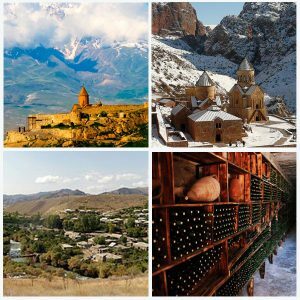 Another remarkable thing about the small country of Armenia is its waters: there are more than 700 springs of fresh, medicinal and mineral water sources. 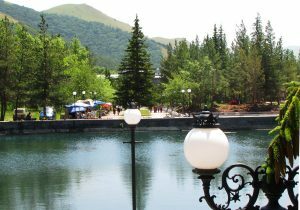 The most famous medicinal and mineral water is Jermuk (Warm), located in a world-renowned resort of the same name. The ruins of an ancient fortress and the 8th-century basilica testify that humans were already settled here at that time. 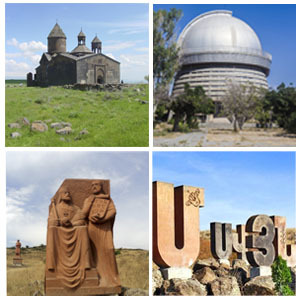 The princess of Syunik built several pools filled with the healing water, thereby making this little town the holiday destination. There are over 40 medicinal hot springs that come from underground and, on their way to the surface, pass through thick layers of limestone, dolomite, and magnetite, which enriches and saturates them with gases, salts, and carbon dioxide. 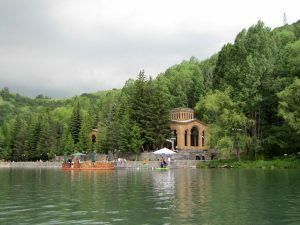 The most famous destination in Jermuk is the Drinking Gallery. It’s a long, narrow, tall building, decorated with columns and big clay pots, where you can try several hot spring waters with different temperatures – from 30-55°C. The waters are used for treatment of liver, gastrointestinal, gynecological, metabolic and neurological disorders. The climate here is cold, temperate, mild, with cool summers and snowy winters. 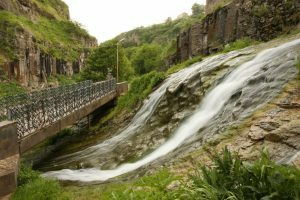 Surrounding mountains of Vayots Dzor, Vardenis and Syunik are covered with forests and alpine meadows, while the forests of Jermuk itself are rich with different types of vegetation and animals such as foxes, hares, badgers, and bears.